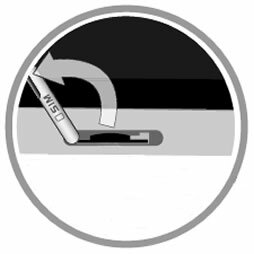 Open the SIM access door (located on the right edge; below the charging port). 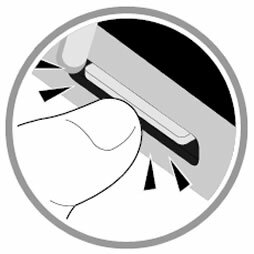 Utilizing the notch underneath door, lift then rotate the door cover. Press in on the card to remove.